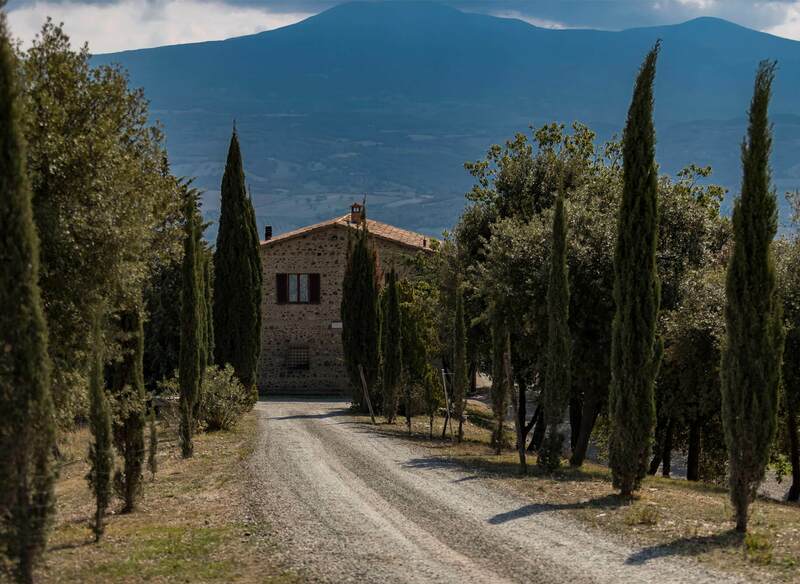 Tenuta Giorgio was founded in 1982, located in Castelnuovo dell’Abate in the south-eastern part of Montalcino in a unique position, at 400 mt a.s.l on the top of a ridge. The vines cover 24 hectares and there are 26 hectares of olive groves. 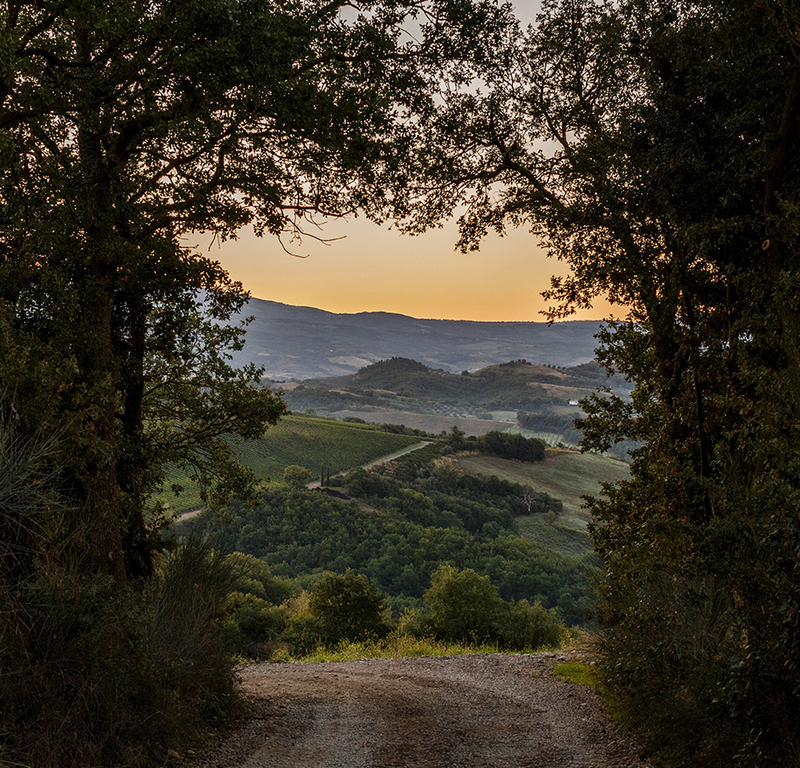 The winery is located near Castelnuovo dell’Abate in the municipality of Montalcino, not far from the Sant’Antimo abbey. 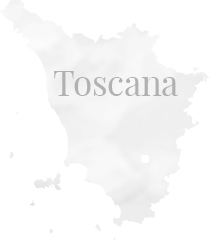 The winery has been part of the ColleMassari Group since 2016.